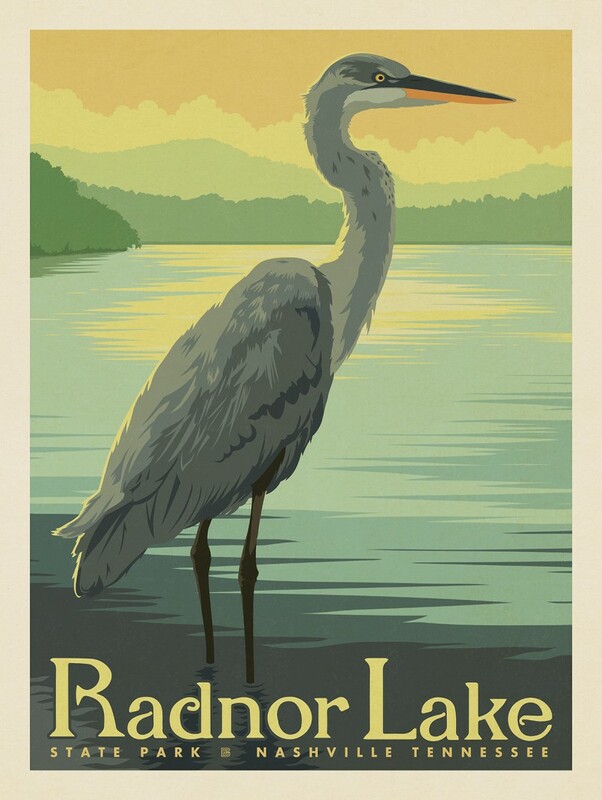 We created this poster series to raise funds for our favorite State Park—located in the heart of Nashville. 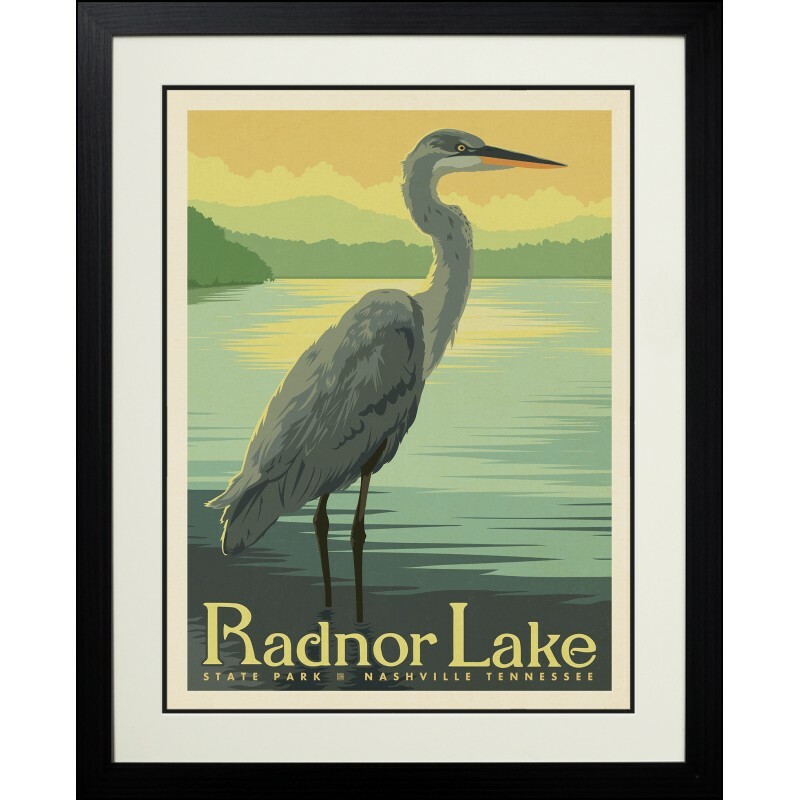 Anderson Design Group will donate 20% of the profits from this art to the Friends of Radnor. 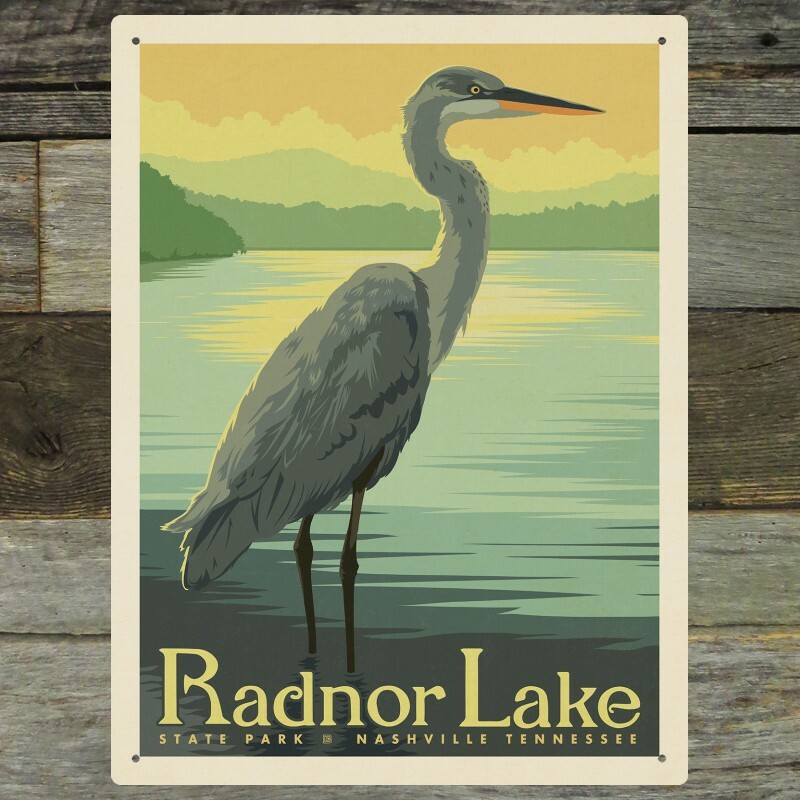 Show your support for Radnor Lake by decorating with this print. 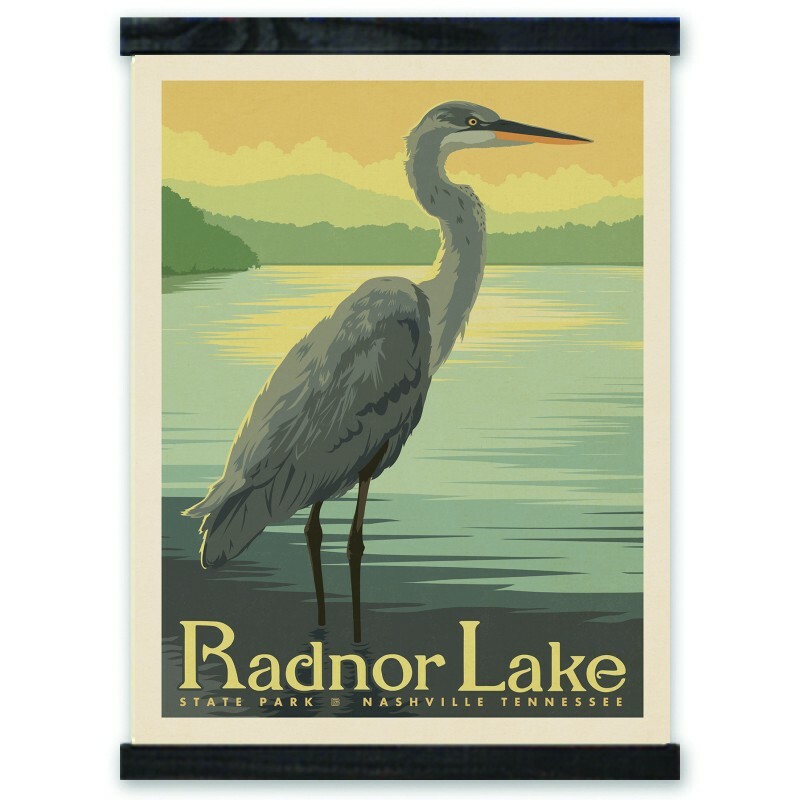 Makes a perfect gift for any outdoor lover!